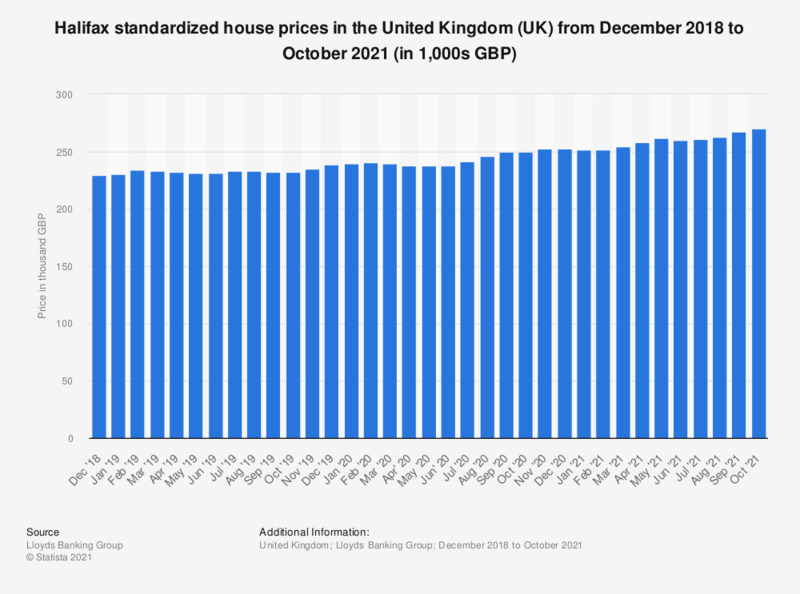 This statistic illustrates the development of Halifax standardized house prices in the United Kingdom (UK) from May 2016 to May 2018. It can be seen that the value of the Halifax standardized house price increased overall with some fluctuation during the period under observation, reaching a value of more than 224.4 thousand British pounds as of May 2018. The smallest value for Halifax standardized house prices was found in May 2016, when a standardized house price of approximately 213.3 thousand British pounds was recorded. * The standardized average price is calculated using the HPI’s mix adjusted methodology. All houses, all buyers, seasonally adjusted. How would you describe the type of services delivered by real estate brokers?